A spacious warehouse in a prime location just 12 miles from L’Derry and 5 miles from Strabane, the property is ideal for storage or manufacturing purposes. 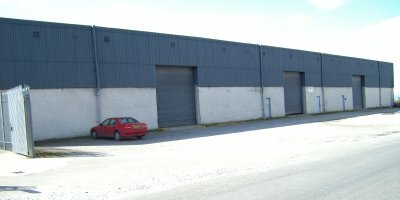 Approximately 30,000 sq ft the property has three roller doors providing potential to develop the building into separate units for rental or sale. This property offers a unique investment opportunity in a sought after location. 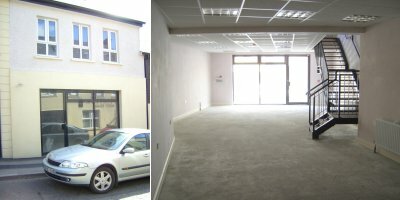 Recently developed, modern and spacious commercial property ideal for beauty industry, retail or office purposes. With a generous downstairs and upstairs, the premises can also be used for split functions or business purposes. With a large open front, the property benefits from an abundance of natural light, providing a fresh and open feel to the property. Approximately 2,000 sqft, with additional storage space, this property is located in a highly sought after area in Strabane town centre.